KAMPALA – The High Court has ruled that the Uganda Revenue Authority can tax funds kept by insurance firms as contingency reserves. Justice David Wangutusi, in a ruling issued on Tuesday, said the contingency funds, which are kept by insurance firms as stipulated by Section 47 of the Insurance (Amendment) Act, 2011, are portions of profit that are earned through a company’s normal operations and hence taxable. “I want to conclude that what is deducted must be sums of money that were used in the production of income. In this case, contingency reserves were not used in the production of income, but were the income themselves,” the judge ruled. “For those reasons, the (Tax Appeals) tribunal was correct when it held that monies that are put aside for a contingency reserve fund are done after profits have been taxed,” ruled Justice Wangutusi. The case emanated from a petition by Goldstar Insurance Company, which was challenging the decision of URA to tax its contingency funds. A four-year Corporation Tax audit (2008-2012) by URA had discovered that contingency reserves amounting to UGX1.8b for the period 2008 to 2012 were not being taxed after insurance firms claimed they were deductions for corporation tax. 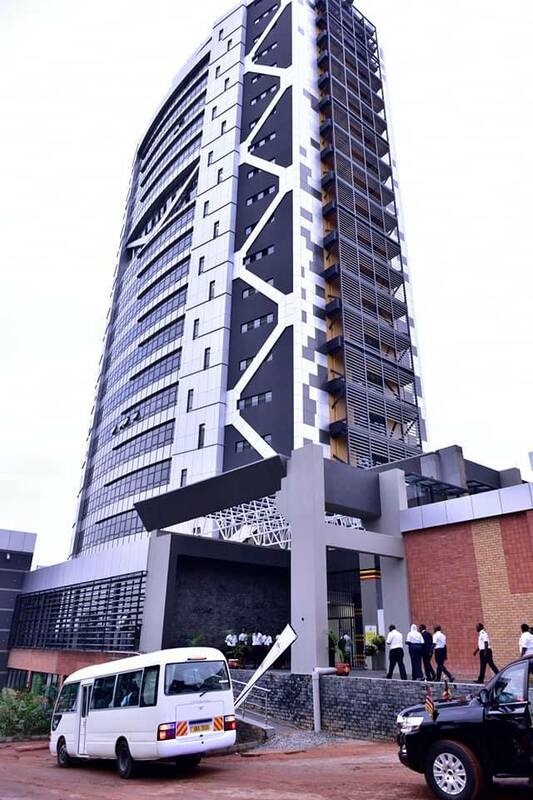 URA then issued tax demands to the insurance firms, among them Goldstar Insurance, which was asked to pay UGX699m as tax liability based on the contingency funds. The protest compelled Goldstar to petition the Tax Appeal Tribunal (TAT). However, the Tax Appeals Tribunal dismissed the company’s appeal, a decision that culminated in the High Court civil. Among others, Goldstar had argued that TAT erred in law by contending that contingency reserves were not tax exempt (allowable deduction). Citing Section 22 of the Income Tax Act, Justice Wangutusi ruled that contingency funds were not provided for under allowable deductions. “…..it is clear that setting aside contingency reserves was not diversion of income before it reached the appellant, but rather a case of setting aside a portion of the appellant’s income under force of law for the use of and benefit of the appellant,” the court ruled. He additionally dismissed the Goldstar’s claim that the TAT “erred in law and fact” in its earlier decision.